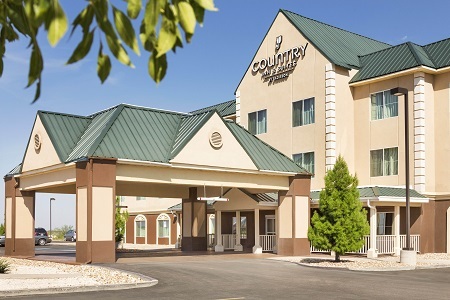 Set up your office or home away from home at the Country Inn & Suites® by Radisson, Hobbs, NM, less than a mile from Zia Park Casino and just three minutes from the University of the Southwest. 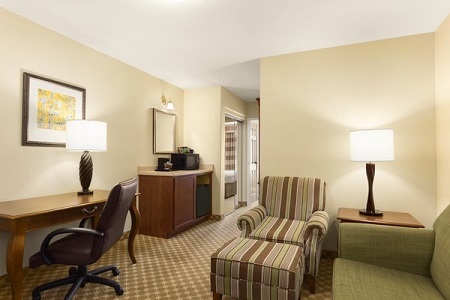 Located on NM-18, our hotel is the perfect base for all your Southwest travels, including day trips to Carlsbad Caverns or El Paso, TX. Before heading out every morning to explore local attractions, start with our free, hot breakfast featuring choices like waffles with syrup and bagels with cream cheese. Please note that check-in time is 4:00 p.m. and check-out time is 11:00 a.m. Need extra space? 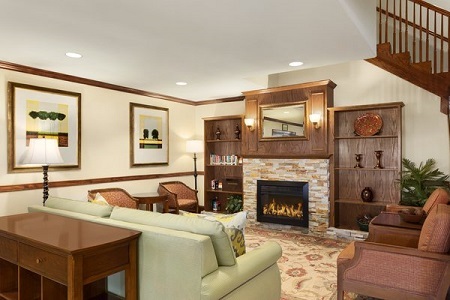 Consider a One-bedroom Suite with a separate living area and a sleeper sofa. At our free breakfast, you can pour fresh batter on the waffle iron, smear cream cheese on a bagel, or dunk a juicy piece of fruit in a yogurt cup. We set out a daily spread with both hot and cold options to help you start the day filled and fueled. For lunch or dinner, discover delicious menu items at nearby restaurants like Chili’s and Tia Juana’s. Zia Park Casino – Located less than a mile away, visit Zia Park Casino, where you can grab a bite to eat, test your mettle on the slots and listen to live bands. University of the Southwest – Catch a Mustangs game or ask for a tour of this beautiful campus. 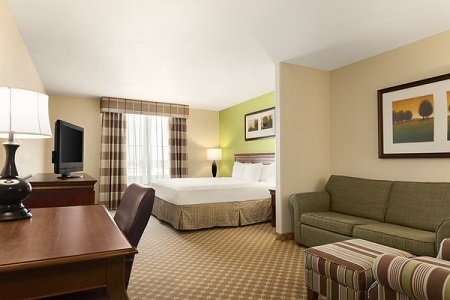 Our hotel is located three minutes southwest of this university, making us the perfect lodging spot for prospective students, parents and weekend visitors. Ocotillo Park Golf Course – Drive a little more than one mile up N. Lovington Highway to this challenging 18-hole course. Noted for its design, Ocotillo Park is a beautiful combination of rolling greens and wide fairways. 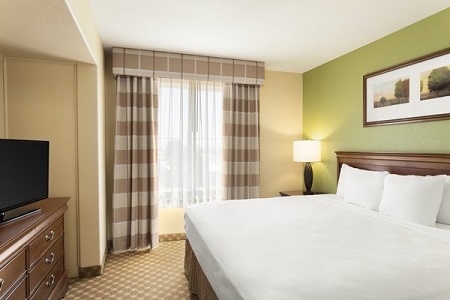 Located directly across from the Lea County Event Center and near Zia Park Casino and Racetrack, our hotel is ideal for groups traveling together to Hobbs. Contact us for room blocks or for information about booking our dining room for small gatherings.